Our curriculum at Roselands Primary is designed to inspired the pupils and engage them in learning in creative and stimulating ways. Our themes follow a two year rolling programme and cover the requirements of the National Curriculum. Each phase group plan closely together on themes which always begin with a hook to grasp the pupils interest into the new area of learning. This maybe a trip, a special visitor or activity to enable the pupils to generate questions. Each theme has driver subjects which will lead the main focus of learning for that block. We ensure coverage of all subjects across the two year rolling programme. The pupils work collaboratively towards a shared outcome at the end of their theme to showcase their exciting learning journey. Our learning values of Independence, Collaboration and Reflection underpin all the learning at Roselands. Co-operative learning is a real strength of our school and those skills are embedded in our ethos and practice as soon as the pupils join us. Working in teams, coaching, mentoring and challenging each other is fundamental to ensure all learners achieve the best they can. The pupils work in teams of four which change regularly through the academic year. A range of co-operative structures are used in lessons to encourage our pupils to be active learners. We believe in giving our learners the opportunity to take risks in their learning by providing experiences and activities in which they may feel challenged. The pupils are encouraged to develop 'Growth mindsets' whereby they believe that most basic abilities can be developed through dedication and hard work as well as intelligence. This view fosters a love of learning and a resilience for success. 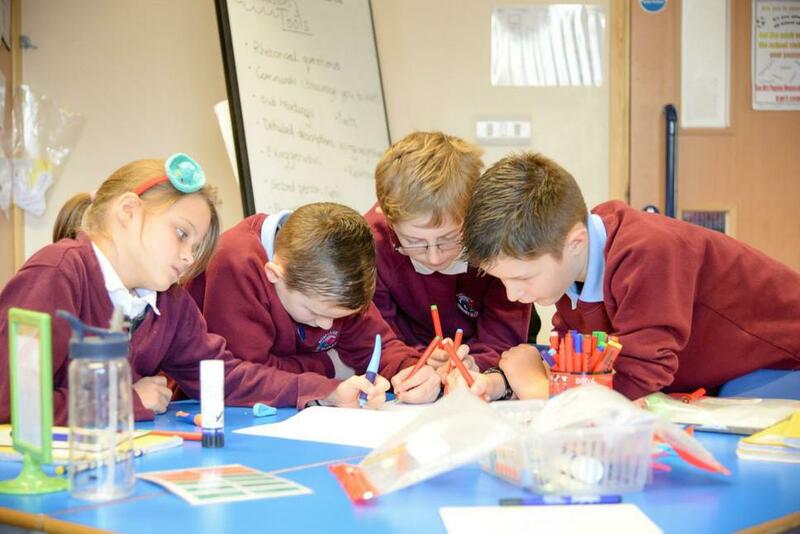 We actively encourage our learners to explore their own thinking and our co-operative learning approach enables this to be fully embedded in our daily sessions. Through Philosophy for Children sessions, we dedicate time to discuss things that matter and give the children the opportunity to challenge and question opinion in a safe and secure forum. This approach gives the children the possibility that their ideas are valued and that others have ideas which are valued too. It also gives our learners an opportunity to 'enquire' by exploring ideas. 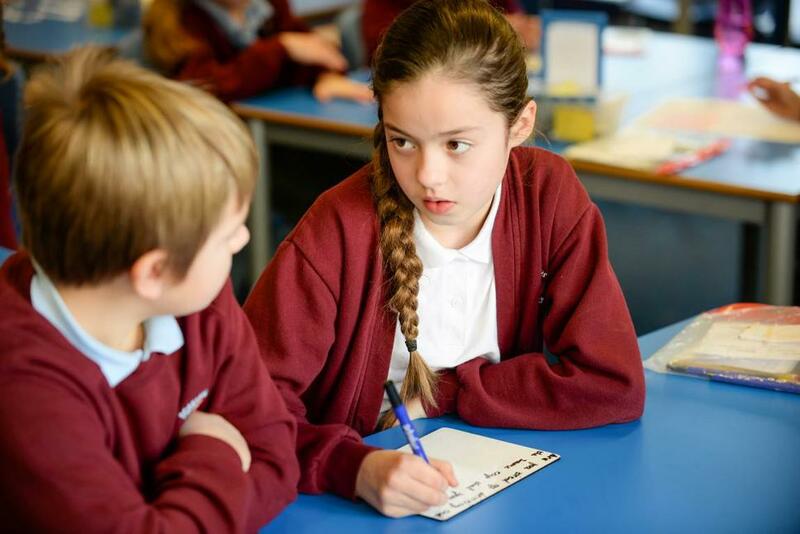 Our learners acquire key skills of respect and negotiation through our indepth P4C sessions.